Facebook wants to show you some love. 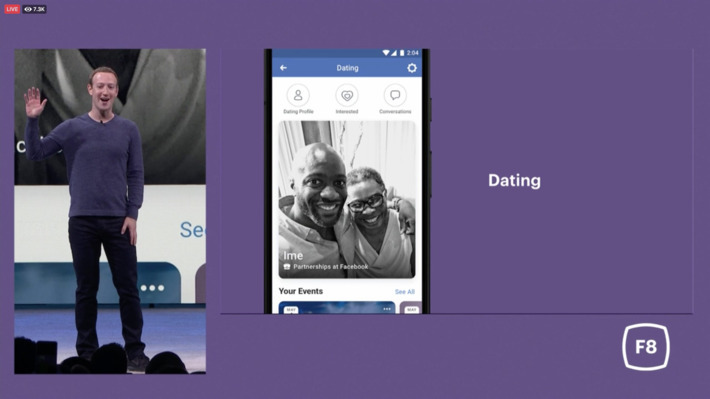 CEO Mark Zuckerberg just announced that the social media site is going to add a dating feature to its mobile app. 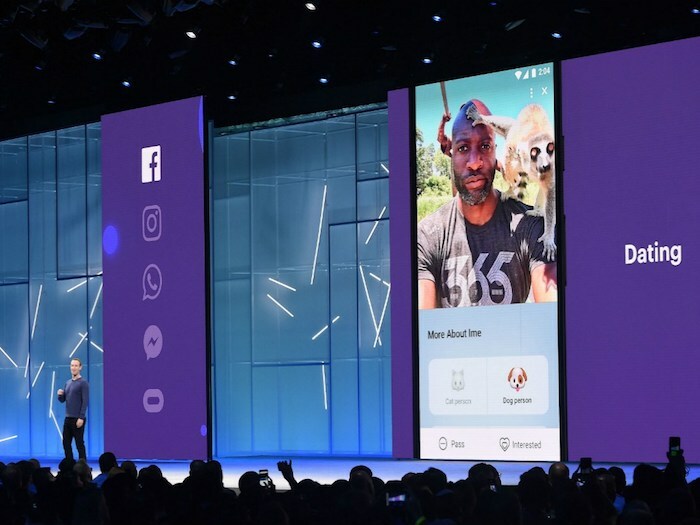 The announcement was made at the F8 developers conference—held in San Jose, California. This comes on the heels of their Indeed-like job board for blue collar workers. The move puts Facebook in direct competition with other dating sites like Tinder. 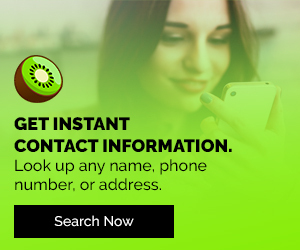 According to Zuckerberg, the idea is to help people build “real, long-term relationships — not just for hookups.” The CEO went on to add that it is an opt-in only feature and that it is “designed with privacy and safety in mind from the beginning.” He also let attendees know that the dating information will not be shared with your friends and family. It will only be viewable by people outside of your network who choose to be seen. The new announcement comes at an odd time. Facebook has been under fire for a great many reasons—specifically, data breaches and the “spreading of fake news.” Zuckerberg has been grilled by numerous committees on Capitol Hill for allowing Cambridge Analytica to siphon Facebook users’ personal information without anyone knowing. The breach of data has caused many FB members to quit the social media site and rethink their entire online existence. 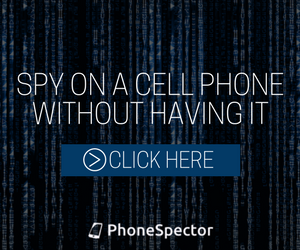 It’s also strengthened the resolve of many conspiracy theorists who think Big Brother is watching—as well as those untrusting souls who use spy app software to monitor people around them. 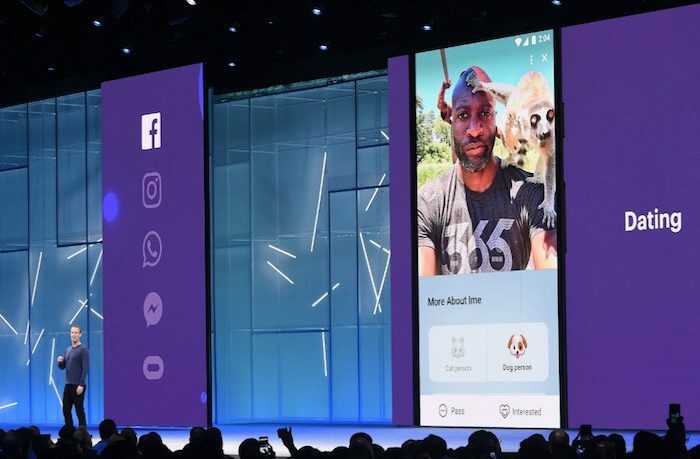 As for the new feature, Zuckerberg didn’t say when it would launch, but more details will come in the next few months. 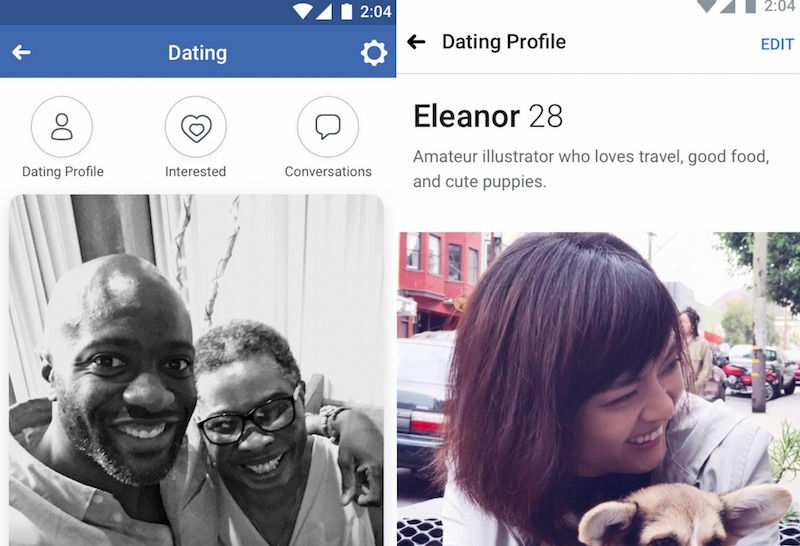 What do you think about Facebook’s future dating service? Will you use it? Or have you abandoned the social media site altogether? Let us know in the comments section below.